I was going to add a bit of information to my post on a previous day using schematics and some instructions. What programs are being employed for this purpose? I mostly want to see what others are using and that I can easily use to give descriptive schematics. 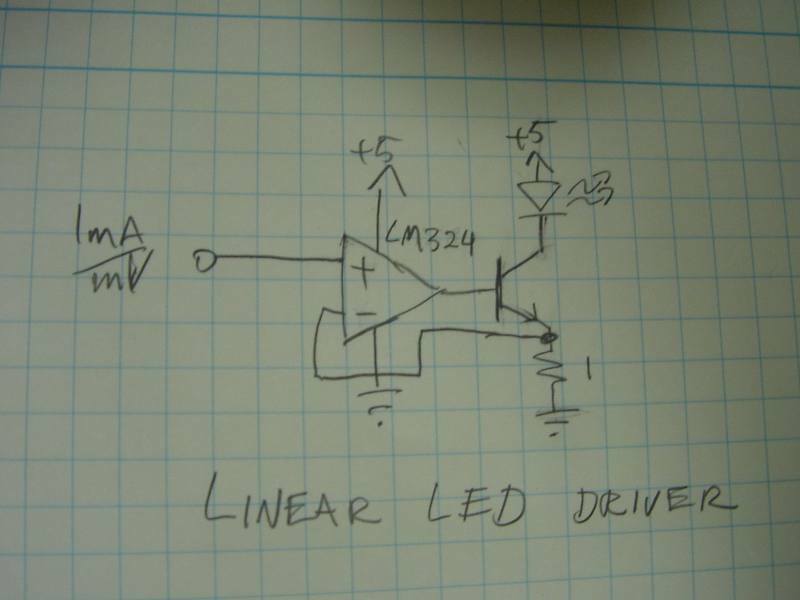 Extremely easy to draw schematics in. 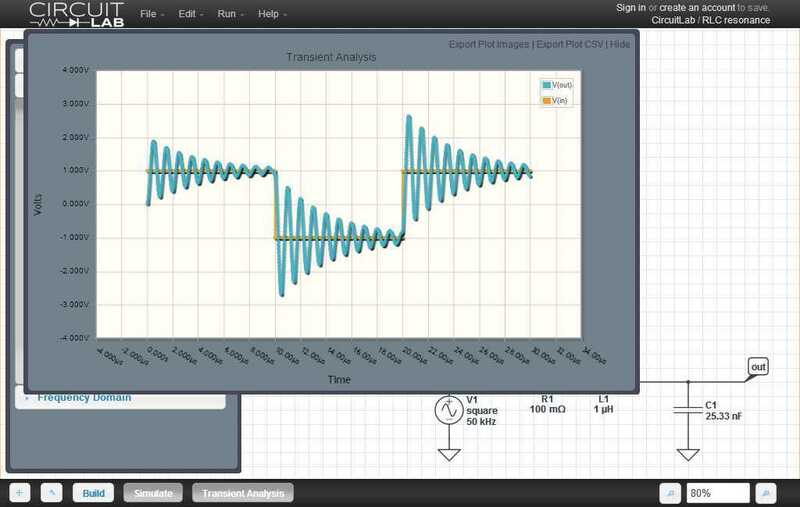 Allows simple production of waveforms for the inputs/outputs. Try KiCAD. It doesn't do SPICE simulations, but it handles pretty much everything else. You might be able to use other SPICE tools with its netlist, but I haven't tried. 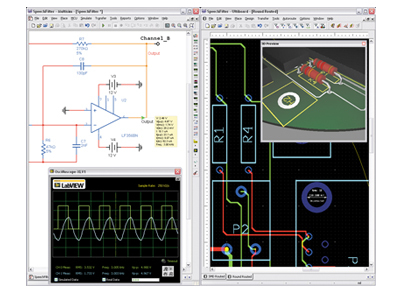 KiCAD runs on Windows, Linux and Apple OS X. There is also a project called ESIM that bundles KiCAD with a SPICE simulator and differential equation solver. My favorite schematic capture tool is a pencil on green-gridded engineering paper, and a camera. Once I have the schematic how I like it, it goes into gschem. But for just sketching up circuits, paper is the way to go. And now you can do that inside a reasonably modern browser with CircuitLab. Update Jan 2015: CircuitLab is not free anymore; there's only a time-limited demo without a save feature. There are commercial and non-commercial plans available. For students whose university has an academical license, use is free of charge. See all plans. The embedded CircuitLab here on EE.SE is still available free of charge. Another option is KTechlab. I suspect most people have never heard of it, but it's a free electronics simulation program that lets you do simple circuits. 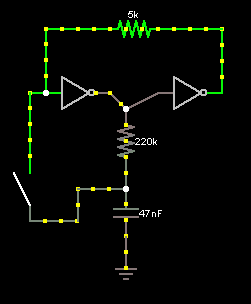 Schematics are easy to draw and it produces waveforms easily. I find it more intuitive and quick than a SPICE simulator, but of course it's not as powerful. It's more a system for thinking about idealized circuits, while SPICE is more a system for modeling real-life circuits, along with all their flaws and frailties. It's Linux-only, but you can run it in Virtualbox or something. Maybe there's a way to integrate it into a site, so that users can draw a circuit, paste the above code into the answer box, surround it with special tags, and it will create a pop-up applet? 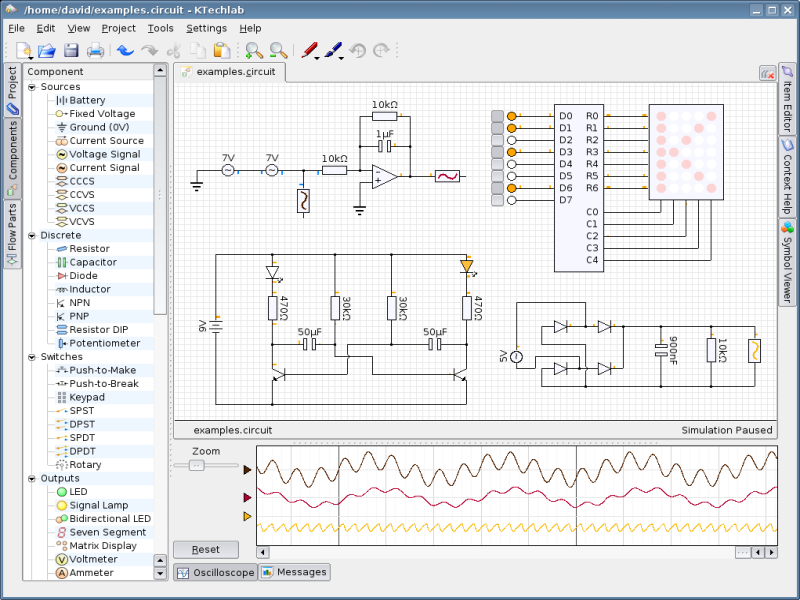 Even better, a schematic image could be generated from the code, which, when clicked on, opens a simulation applet of that schematic. Maybe talk to the author about something like this? He has the applet zipped up for you to use on your own computer, but I don't know about distributing it on other websites. And he pointed out the licensing agreement, which I think permits us to modify it and use it on here to embed schematics, like this. 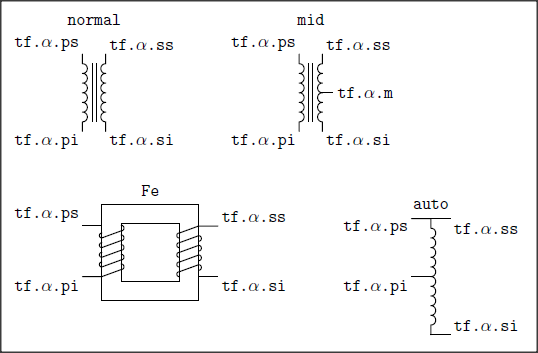 TeX can be used to generate publication-quality schematics. Here are some examples. CircuiTikz is a set of LaTeX macros designed to make it easy to draw electrical networks in scientific publications. It provides a convenient syntax based on to-paths to place the various components. I personally use EAGLE, but the learning curve is somewhat high. 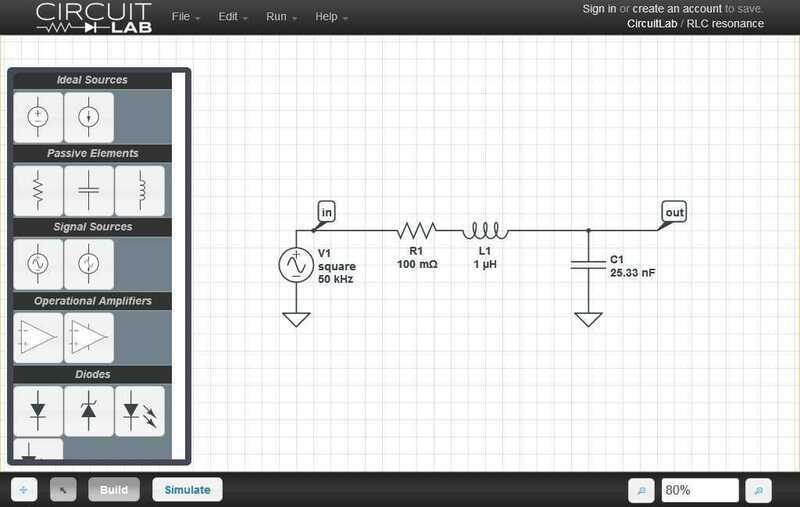 You might want to check out Fritzing; it's open source and built with the beginner in mind. The same question came up on Wikipedia. The top recommendation there seems to be Inkscape + a nice collection of public-domain electrical symbols you can download from Wikipedia. I find that a little surprising, because Inkscape is a general-purpose graphics editor which knows nothing about diagrams or electronics. 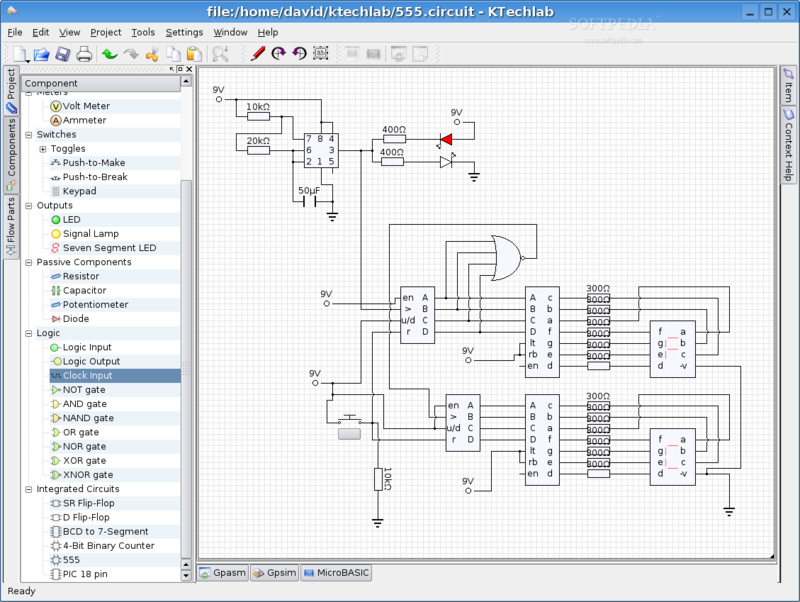 An option is Quite Universial Circuit Simulator (qucs). I use DipTrace, and I'm very satisfied. It's not free, but it is quite inexpensive. I tried EAGLE, which seems to be the most widely used, but I was horrified about its unfriendliness. To me, it's not only a thing about learning curve, but simply making things harder to do than it should be. It made me remember a traumatic experience with AutoCAD during the late 1980s. I tried many other low-cost and free alternatives, but they either were also a bad-UI, unstable, or had a poor component library. The only under-100s package that worked well was DipTrace. Its weakness is that the PCB router is not very efficient (it was unable to route some boards that I was able to route manually without much effort), in particular when you have few layers, but to my use this was a minor limitation in comparison. Try TinyCAD: it's open-source. For schematic capture (this doesn't do simulation, although you can export netlists to PSPICE). 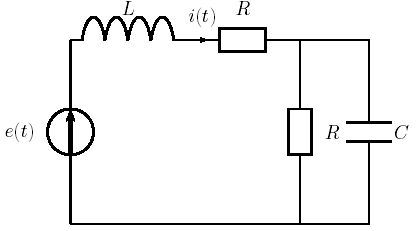 XCircuit is designed for publication-quality diagrams. It outputs PostScript. I remember finding the UI awkward and the output a little weird, myself, but it's maybe improved since I last used it, and it's certainly better quality than a screenshot of a schematic capture program. You can find some examples of its output on Wikimedia Commons. Just learned (as of March 2012) of a new web-based schematic drawing tool called "Scheme-It" that uses HTML5 to enable drawing of schematics online, and it also allows export to PNG & PDF formats. Apparently it's supported by Digi-Key, I'm sure it's intended to drive you to buy components from them but there is no registration or anything required, no lock-in, and it seems to be very usable. 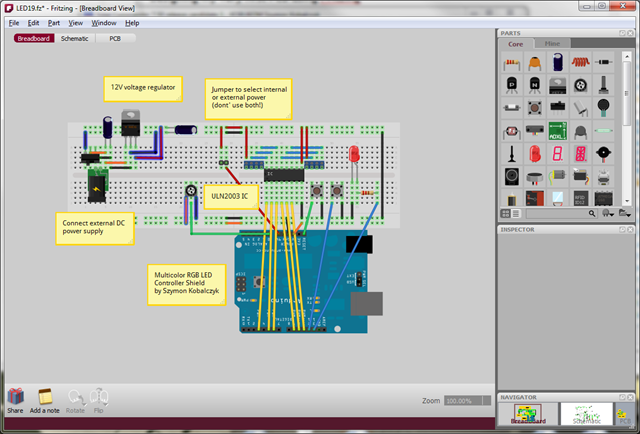 Within 60 seconds of visiting the site I'd dragged some components for a basic circuit & exported it as a PNG. No simulation capabilities though -- I use LTSPICE for that, others have already covered LTSPICE in other answers. But could it be modified to generate code that could be copied and pasted into this site? Something that generates a single image would be preferable, of course. The image could be linked directly from forums or copied to Imgur automatically by the Stack Exchange software. The URL of the image could be plugged back into the editor to allow modifications, etc. The text labels in Klunky could use some work, too. Or SVG. Or Flash. Or something. But I think a simple block-based editor would be sufficient for the vast majority of online schematic examples, rather than a full-fledged schematic capture program that allows you to draw wires manually and move components one pixel at a time and change all their parameters. Data URLs can be converted into tinyurls! 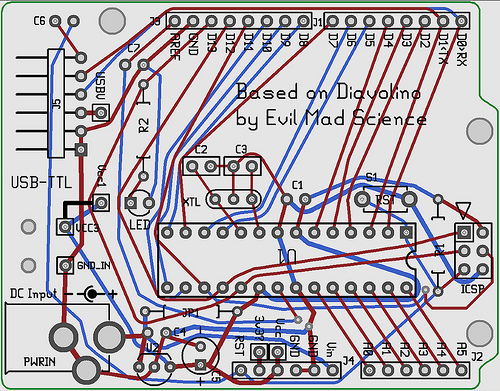 Usually whenever I'm doing this, I'd just plop out a circuit in SPICE and then print to a PDF. Not the most elegant solution, but not the most difficult either. 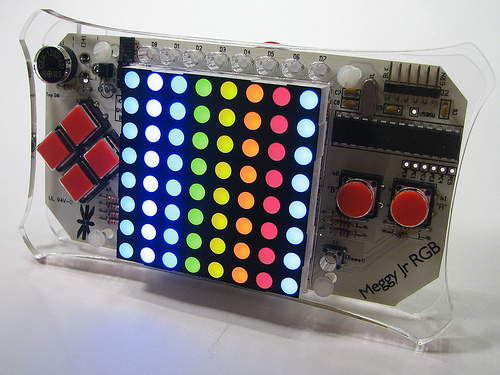 Some that I recommend for small projects and prototyping is Fritzing. 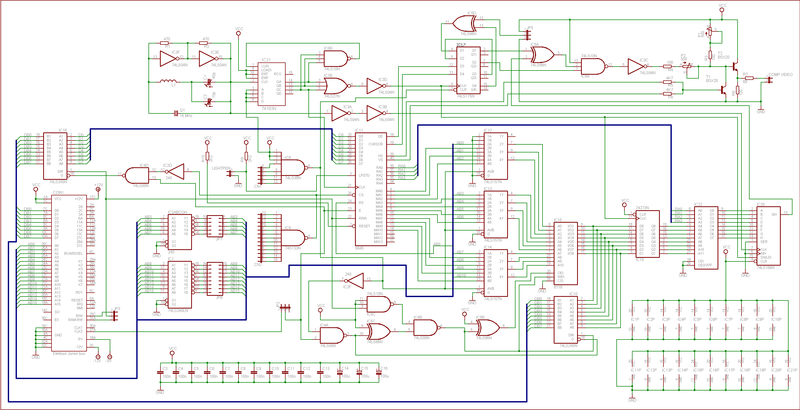 They are very good to convert the schematic to a prototype board. And very easy to use. And the best, it's free! Could generate them in PostScript in conjunction with TeX? 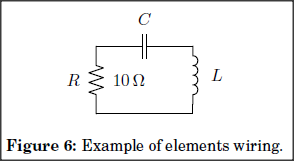 pst-circ is a PSTricks package to draw electric and electronic circuits. It can be used either with TeX or LaTeX. There are loads more out there, and there's not really one that's better than all the others. Schematic/PCB design tools are really the type of thing you need to try out for yourself and decide which you prefer personally. Use what you're most comfortable with! gEDA is a free and open source tool. The gEDA package includes a schematic editor, PCB layout editor, Gerber viewer, bill of materials (BOM) generation, etc. It also has a huge symbol library. Check gEDA/PCB Stuff for a bunch of projects designed using gEDA. Also upverter and 123d circuits are online viable options. MetaPost has a library MakeCirc for making publication-style schematics. Here is the manual. I recently started to use it and have found that it works OK for whipping up quick circuits, etc. It's by RS Components and does require registration at their website. However, the product appears to be free. It will handle schematics as well as PCB, and it is supposed to do Gerber files as well. Note I am not affiliated with RS Components in any way. 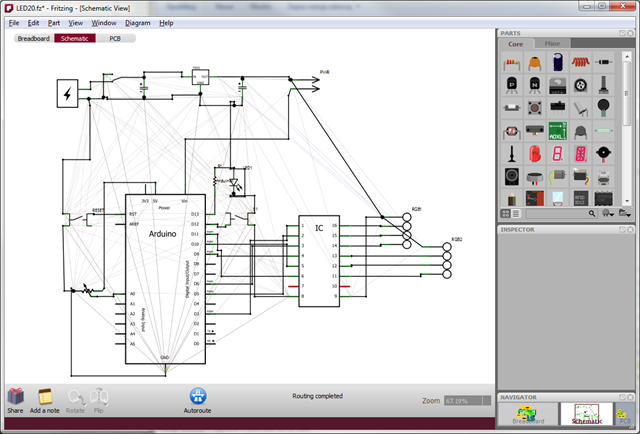 ViaDesigner is free, easy-to-use schematic capture and simulation that you use in your browser. Public designs are free and you start paying if you want private, team or implementation features. 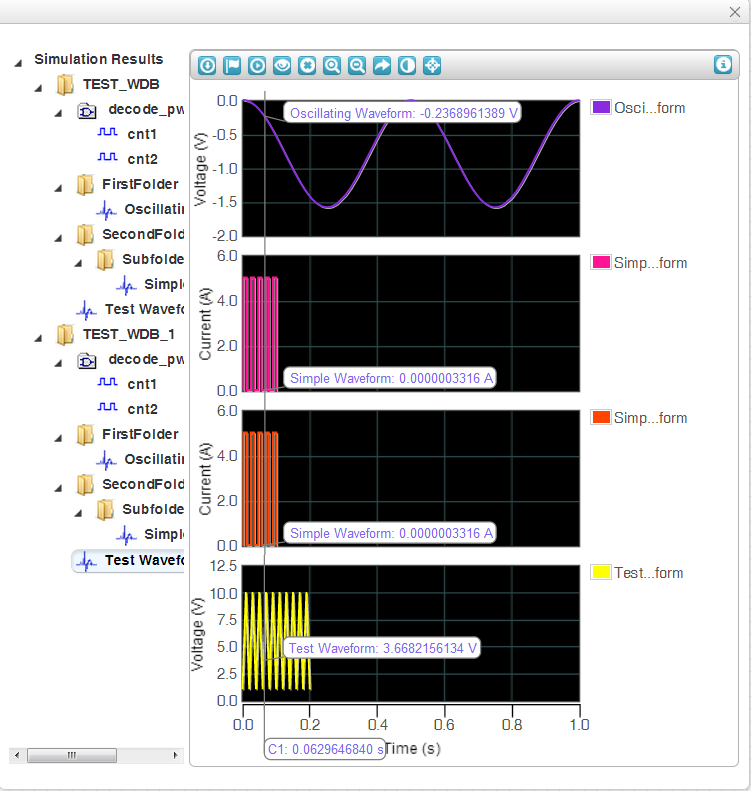 ViaDesigner lets you combine analog, digital and mixed-signal circuits in a unified simulation environment that supports VHDL-AMS, SPICE, VHDL and Verilog design entry formats. VHDL-AMS sounds pretty complicated but you don't need to learn how to write VHDL-AMS or SPICE models to use ViaDesigner. Instead, ViaDesigner comes with a set of high-level design wizards that generate useful mixed-signal circuits like: gain stages, filters, analog to digital converters, DAC, linear & switching regulators, etc. Example wizards can be found here: ViaDesigner Wizards. Ultimately, ViaDesigner.com is focused on letting you design your own mixed-signal custom chips easily and cost-effectively. 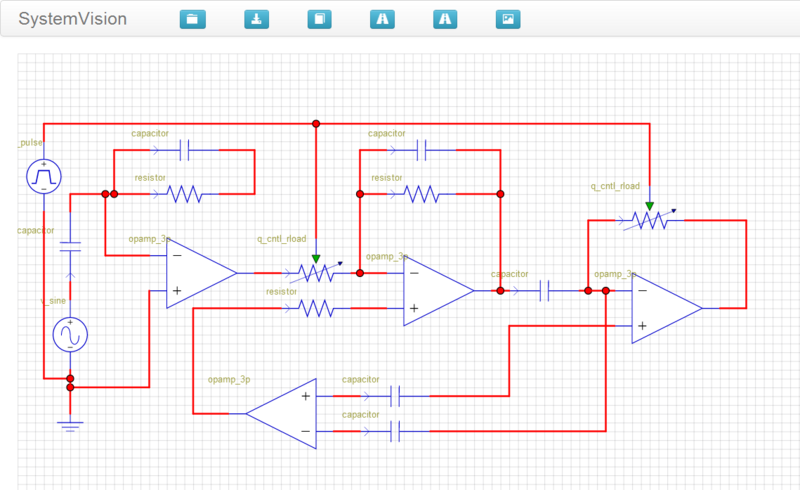 ViaDesigner will soon have a complete IC design flow in the cloud. This implementation design flow isn't free but the goal is to enable custom mixed-signal IC design, verification and fabrication for about $10,000. That's a lot of money but typical IC design flows can be anywhere from $100,000 to $1-million. Yes, I work at ViaDesigner & these are my biased opinions about the ViaDesigner.com and the ViaDesigner software but still I'm pretty excited about what we are putting together. Loads. Most popular among hobbyists are probably EAGLE (there is a free limited version which is probably good enough for what you are describing) and KiCad (free and open source). Fritzing might be what you're looking for. It has most of the "common" components (different Arduinos, LCDs, LEDs etc...). And on 50th tool which I have used, is Logisim. 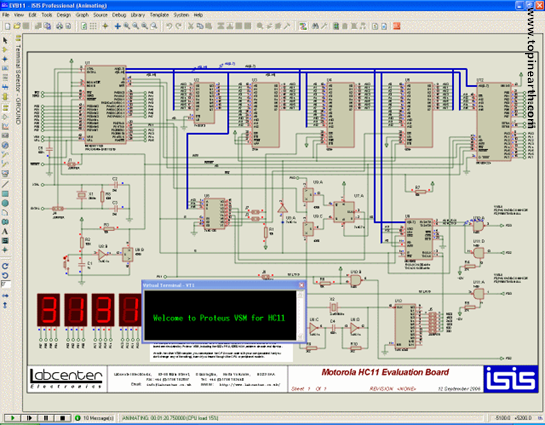 This tool provides the basic digital component to make any electronics circuit even microprocessor. This is the easiest tool which I have ever used. I use FastStone capture to post screen shots. That's it. You still have to have a schematic on your computer, but this addresses a large part of your question. Not the answer you're looking for? 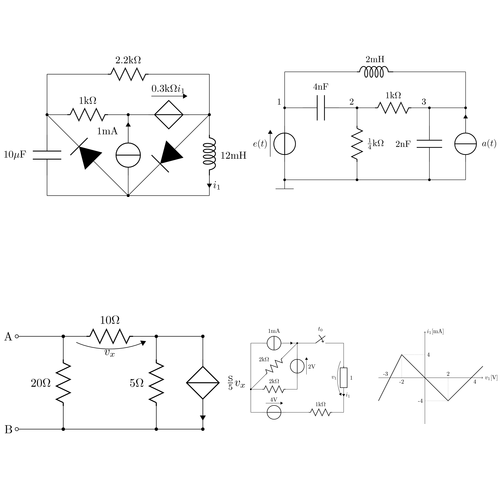 Browse other questions tagged schematics cad eda education or ask your own question. What are the best free schematic tools out there? What software do people use to make digital circuit schematics? What is the most cost effective way to produce a custom circuit board? Software suggestions for electronic simulations? Voltage Controlled Current Source integrated circuit? Exists?